Students who have a strong interest in Japanese culture, swordfighting and cosplay — performance art in which participants called cosplayers wear costumes and fashion accessories to represent a specific character — can sign up to participate in live history events with Clan Genji. 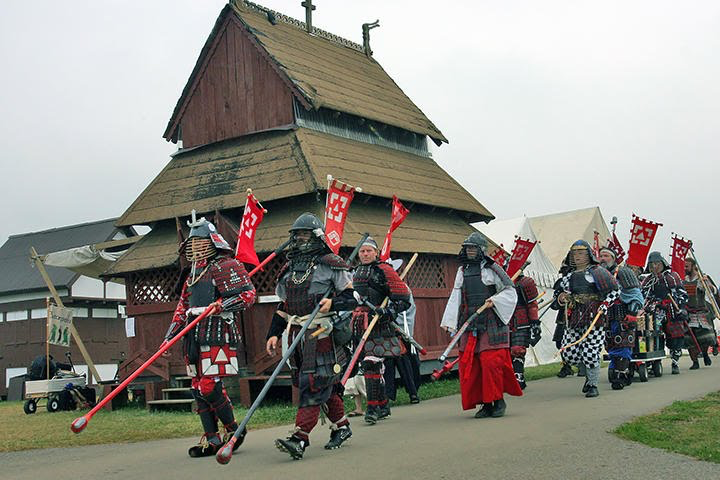 The clan is an offshoot of the Society for Creative Anachronism, or SCA, a non-profit worldwide organization whose goal is to recreate history through live events. “Clan Genji mainly focuses on the Sengoku Jidai, or the Samurai age, as people call it,” said clan member Jerry Spaulding, who also goes by Minamoto Arashinaga. 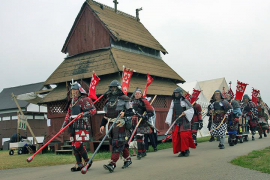 Spaulding has been in the Medieval re-enactment scene for almost 30 years, he said, and was previously in a Genji clan in Colorado before moving to Oklahoma six months ago. The entire U.S. is divided up into little principalities with many sub chapters, he said. Spaulding said the club practices full-body contact fights, with weapons including bamboo swords and axes and beyond. “We give people loaner equipment at first if they’re serious about it but don’t have their own,” he said. The club is willing to help new members forge their own weaponry and costumes, or point them in the direction of someone else who can, Spaulding said. He said the weapons are made with a material called rotan, which is kind of like bamboo. Despite its focus on conflict, Spaulding said, the club pays attention to safety hazards and always makes sure to run safety checks before fights. “We check the eye slits on helmets to make sure something couldn’t reach through and poke your eye, that sort of thing,” he said. Spaulding said thanks to those safety checks, the most serious injury ever sustained within the club was a fractured bone. Spaulding said the SCA was started in 1965 in Berkley, California, by a group of college students who had a costume party. The party was so popular, they took to the streets of the UC Berkley campus “to protest normality,” he said. Spaulding said www.sca.org is home to lots of video content of some of the larger scale things the club does. “The war of Estrella, for instance, had about 20,000 people participating in it. 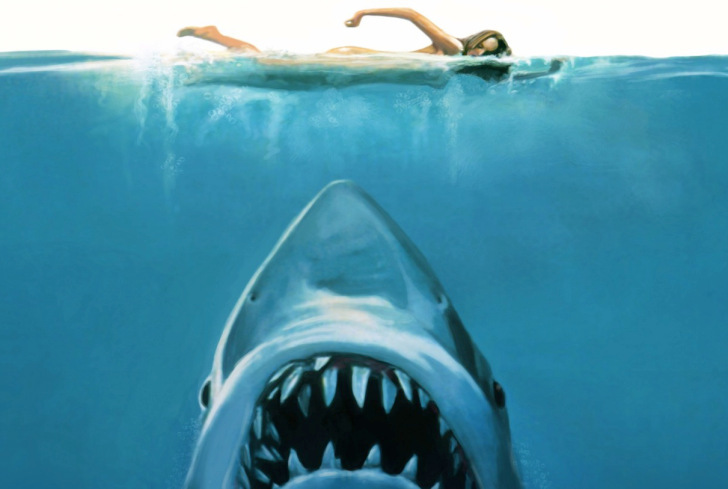 It was massive,” he said. He said the best way to join the clan is to check out www.sca.org for general information, and to contact him. Spaulding can be reached at 405-999-5714, or at arashinaga@aol.com. Clan Genji can also be reached on Facebook under the Genji Tea House group.